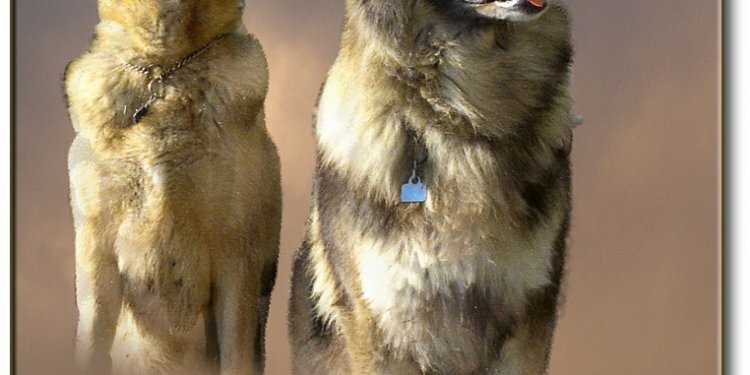 Von Monte-Haus German Shepherd Rescue, Inc is open to the Rescue of German Shepherds through out the US. Most of the dogs we place are in the Northeast. Von Monte-Haus Companion & Work Dog Placements, is a foster network of dedicated dog enthusiasts wanting to better the lives of dogs facing euthanization in Shelters. We are a small group, however, we are able to successfully rehome about 30 dogs a year. The president of our organization aims to help train & rehome high energy, high drive Purebred German Shepherds and Labradors into Working Police or Search & Rescue Homes. Our dogs can be seen in Tolland by appointment only. Even though the foster dogs take up a HUGE part of our lives, we do work full time at our "regular" jobs. We do have a written contract with each adopted dog. Due to the cost of Vet Care, Food, and Supplies, we do require a $200.00 adoption fee.